Big B-36 capsules are the most effective herbal breast enhancer pills that are immensely capable to tighten the busts and enlarge their size. Many women have smaller bosoms and due to this they feel underestimated most of the times, especially when they want to wear revealing dresses in some party or beach area. The common cause for this trouble lies in their genes and they feel like miserable and so do nothing about it. But for every problem there is a solution and Big B-36 capsules is that answer. Whether you have sagging and/or smaller breasts, Big B-36 ayurvedic breast enhancer pills work effectively. Regular intake of these capsules provides remarkably shapely busts with no side effects at all. These herbal breast enhancer pills have tendency to add size on the affected area to those women who have very small bosoms. This process is carried in such a way that a female does not experience putting on body mass. This means the product works for breasts only and the woman does not become fat. No, these capsules do not cause any side effects due to indulgence of all nature based contents that are mixed in an appropriate ratio. This is why these are safest means to achieve desired outcomes no matter how long you do consume them. How long do I need to take these herbal breast enhancer pills to get positive outcomes? On an average, you need to consume these herbal breast enhancer pills for at least 3 to 4 months. This duration varies according to your current health condition. Some may experience great results within just 2 months, others might take 5 months. 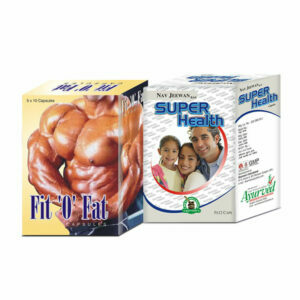 Take 1 or 2 Big B-36 capsules with water or milk after meals twice everyday in order to get remarkable results. There is no specific dietary regimen but having meals with well balanced nutrition add extra benefits to anyone. Have plenty of water daily to prevent dehydration, and if possible follow some mild to moderate exercises such as walking. How can I buy Big B-36 capsules in India and from where? We have no retail shops or outlets anywhere in the world including India. 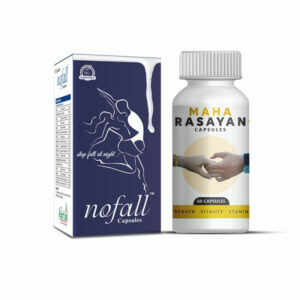 Though you can easily buy these ayurvedic breast enhancer pills through cheque, cash on delivery, direct bank transfer (NEFT) or demand draft (DD). We have unique offers for our Indian customers. 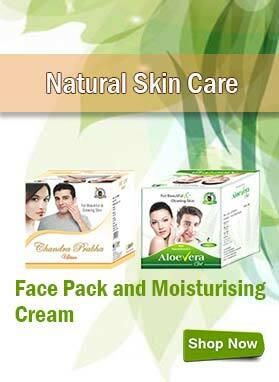 First, opt for the quantity of the package you want to purchase and after that click on BUY NOW button. Fill all your billing details correctly such as your full name, postal address, email, contact number, etc. Next, make a payment via selecting the following options: Cash on Delivery, Cheque, Demand Draft or Bank Transfer. Afterwards, click on PLACE ORDER button. Finally, send us an email or SMS about your bank transaction info in case you have opted for an advanced payment method. All of our products are shipped discreetly with no details mentioned since we respect your privacy. You will get your package within 3 to 5 working days in India after making an order. One of my close friends suggested me to try your Big B-36 capsules for a while as I felt so traumatized due to my small busts. I took these ayurvedic breast enhancement pills and to my astonishment, I started experiencing marvelous results within 3.5 months of use. These capsules have definitely proven as a boon for me. Keep up the good work guys! I was a lactating mother 1 month back so my breasts became loose and saggy. This unattractive appearance was making me feel depressed and so I decided to look for ways to tighten my breasts. One of my friends suggested me to take Big B-36 capsules and now after 3 months of intake of these pills I am delighted to see my firmer busts. Now I am happy with the toned look of my busts. These capsules are just amazing. I am thinking to continue the intake of these pills till I achieve the expected results. Big B-36 capsules have proved to be effective in my wife’s case. She was able to see improvement in her bust size within 2 months only and now she wants to give a try to Big B-36 oil also to get quick results. After losing weight my bosoms become saggy . I tried many allopathic medicines but I didn’t get desired results. With Big B-36 capsules, I gained toned and firmer bosoms. I suggested Big B-36 capsules to my friend who had ultra small cup size. Her bust size increased and she feels very confident now. I have been using Big B-36 capsules from 2 months and I have seen positive changes in my bust size.I am very happy with the results. 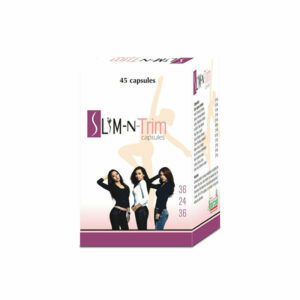 This herbal supplement helps me a lot to enhance my cup size without any side effects within 4 months. Big B-36 capsule makes my life exciting again; small cup size was putting me down. With regular intake of these pills for 3 months I feel optimistic changes in my cup size. I was looking for a herbal product which doesn’t cause any side effects. Then I saw Big B-36 capsules and I purchased it for my wife. My wife is happy with its result. Thanks Big B-36 capsule! I suggested this product to my friend, her cup size was very small as compared to normal. She tried Big B-36 capsule and saw noticeable difference in 2 months. She is thankful to the makers of this supplement. It works well for me. I have been taking these supplements along with an increased calorie diet and daily weight training and am very pleased to see an increase in my cup size. I could not believe this stuff would work that fast! After taking for a couple weeks I can feel a result! I was not a full size B, but now my breast is bigger than B! I will continue to take.